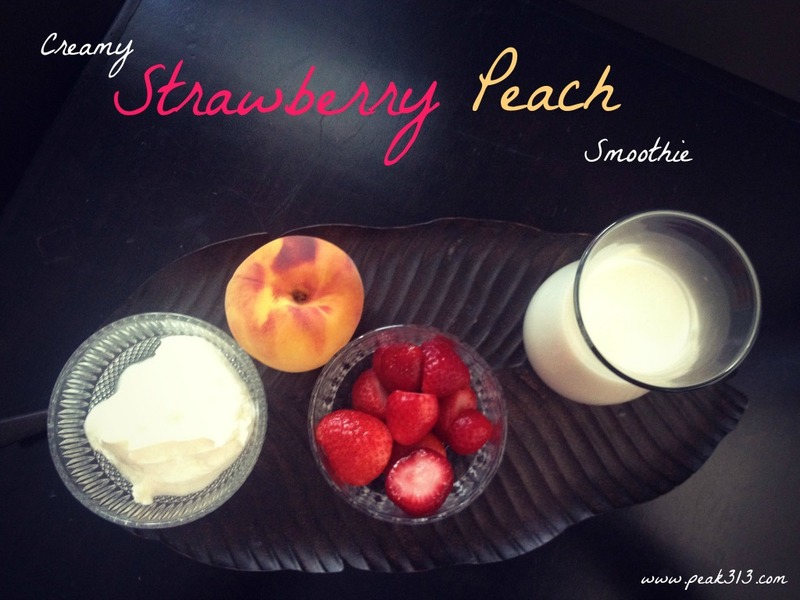 Use a smoothie for a breakfast option (great for you who “hate” breakfast! ), a post-workout snack (plain greek yogurt is a great source of protein), or a way to sneak in some healthy stuff to your kids! 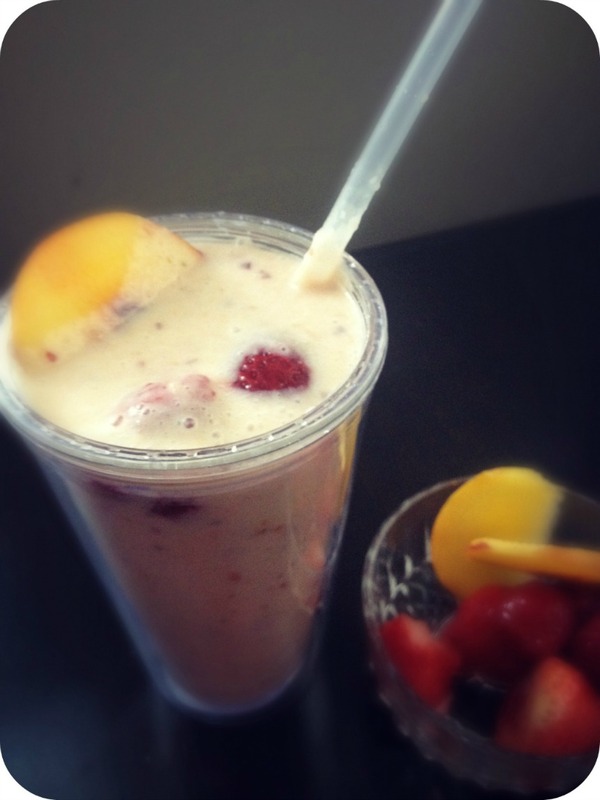 I whip up a lot of smoothies, particularly when I’m on the go and need to eat! Add all ingredients and blend in a mixer! REMEMBER: smoothies are VERY forgiving! Play around with the quantities listed above to find which flavor and texture you prefer best! Makes around 8-10 oz I think!? It really depends on the increments you use! 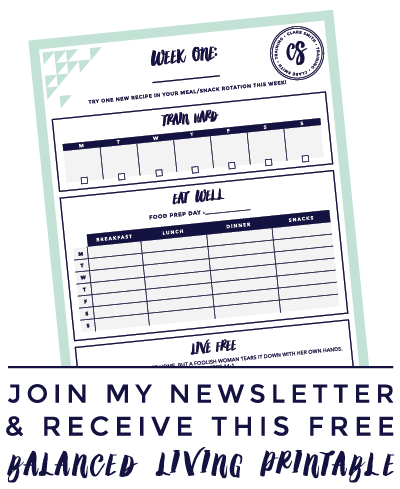 Be sure to check out my other recipes! P.S. I will be taking a bloggy break for the rest of the week. My oldest starts kindergarten on Friday, so I’ll be focusing on him. (So bittersweet!) Also, I have something up my sleeve for you that I am working on, and I hope to announce next week! See you around on facebook and twitter! You are so sweet, Samantha! Thank you so much for your support and kind words! What a blessing to me today! I love smoothies!! Thanks for the recipe. Enjoy the little break! In the smoothie, what percentage of fat is the Greek yogurt that you use? I used 0% but feel free to use what you want. Try adding a large handful of spinach too. You won’t taste it much. I think it actually tastes more like pistachio with spinach…really! Enjoy. One question about using strawberries…the seeds! Do you strain the seeds?